Michelle was so excited when she came across our work as she hadn’t had family photos taken in years! We had a blast running all about Point au Roche and capturing this fun family of four on a bright Sunday morning. 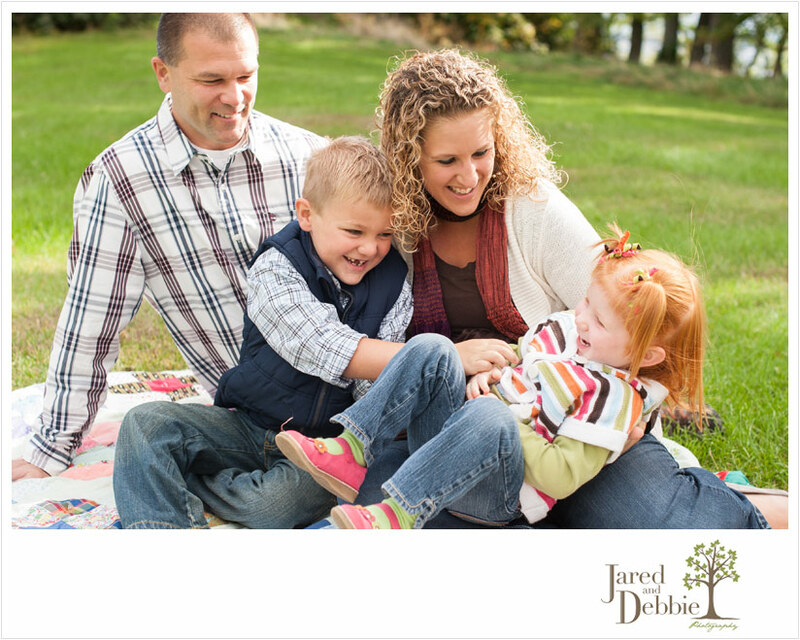 Here’s just a peek at this beautiful family, caught in the middle of a tickle fight!! Stay tuned for more images from their family session!